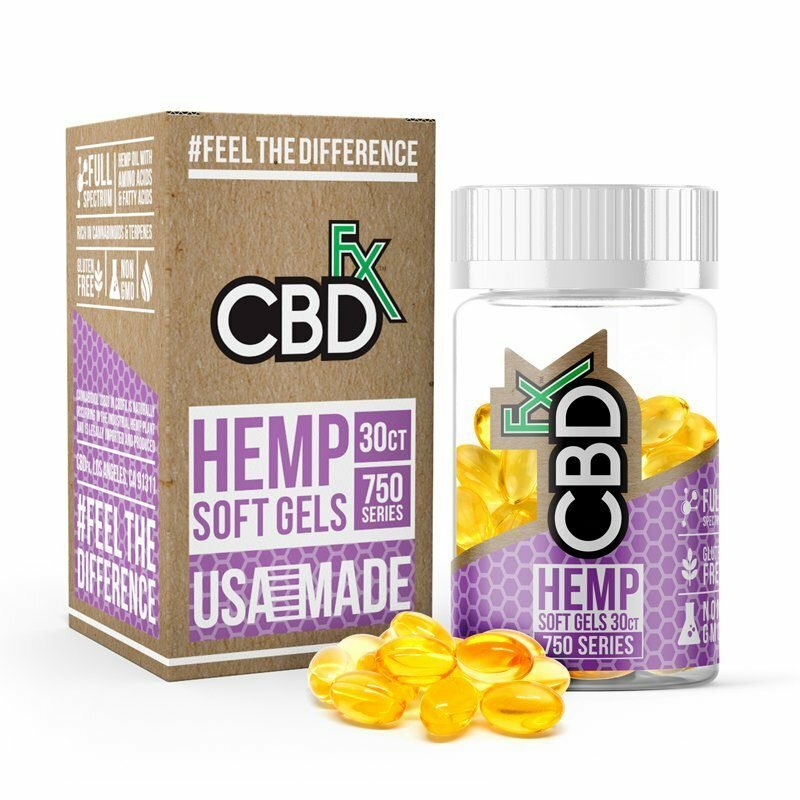 You Spoke, We Listened!These NEW #CBDfx organically grown, full spectrum CBD flavored tinctures are one you don't want to miss. 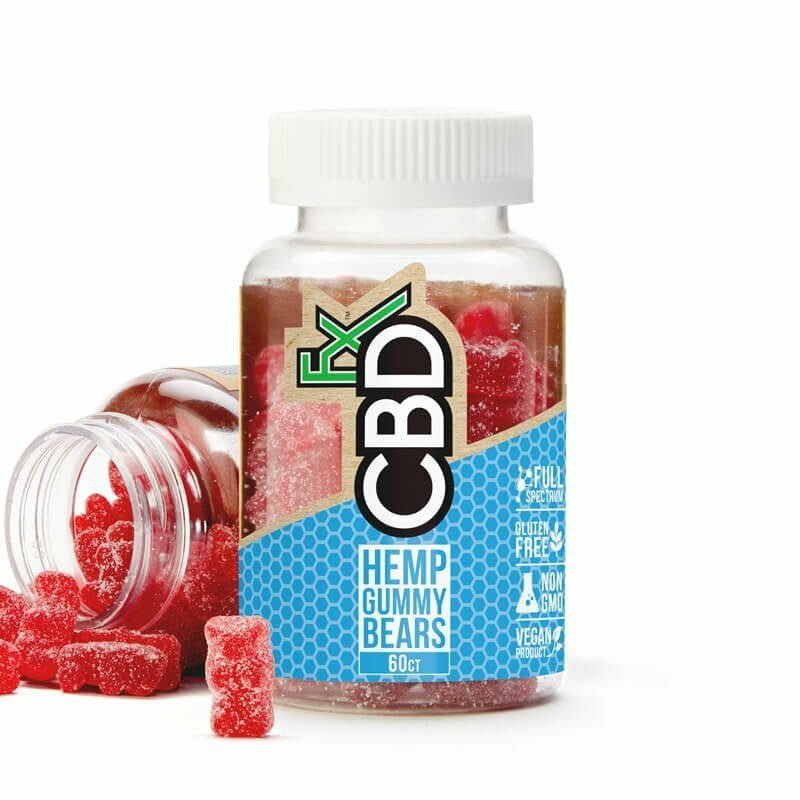 Also not to mention, they are 100% Vegan.Blueberry Pineapple Lemon, Lemon Lime Mint And Lychee Lemon Kiwi CBD Tincture Link in bio - Tag a CBD lover! 🌿 INTRODUCING 🌿 the newest member of the #CBDfx family: flavored tinctures. 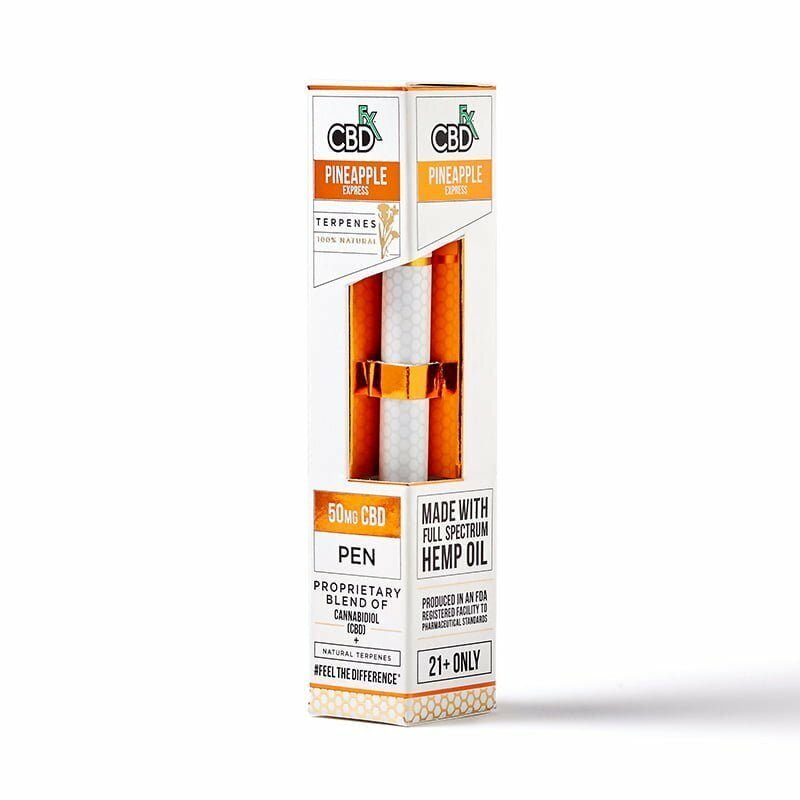 This vegan & full-spectrum oil comes in Blueberry Pinapple Lemon, Lychee Lemon Kiwi and Lemon Lime Mint - all flavored naturally. 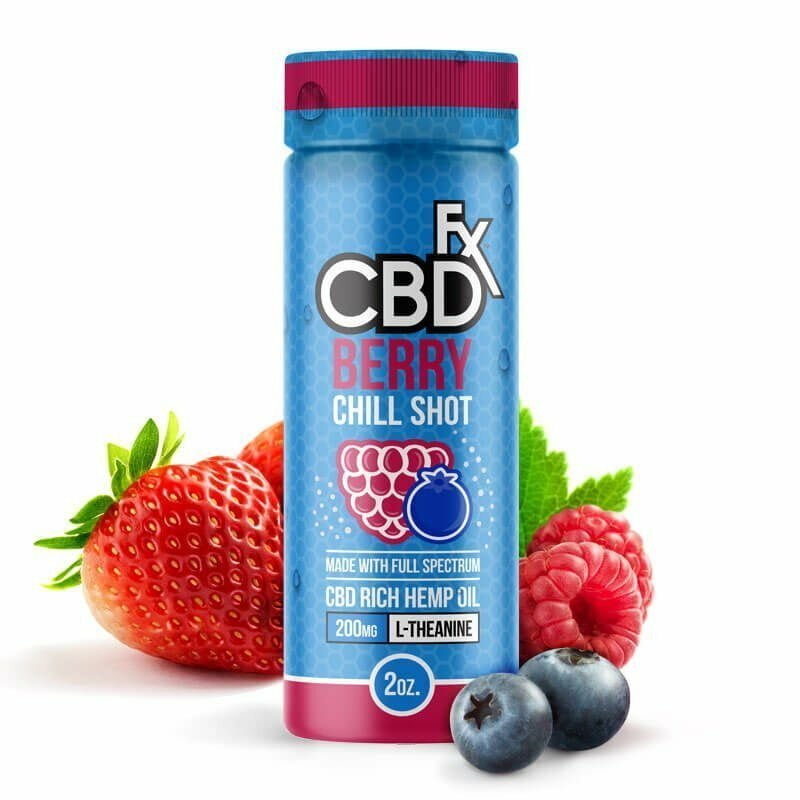 Available in 500mg, 1000mg and 1500mg. LINK IN BIO!